ePortfolios have long been accepted as a valuable way for students to collect, critique and create evidence of their learning. There is also growing awareness of the role ePortfolios play in developing learners’ identity and reflexivity, and yet ePortfolios remain on the periphery of universities’ core business. In this presentation I make the case for ePortfolio construction to be positioned as a vital graduate capability in and of itself. To do this I explore the changing nature of work, graduate success data, and the need to reconceptualise employability as metacognitive development at the core of the curriculum. Rather than seeking structural change, I propose that we create change within the internal structure of the curriculum through agile learning and developmental ePortfolio construction. 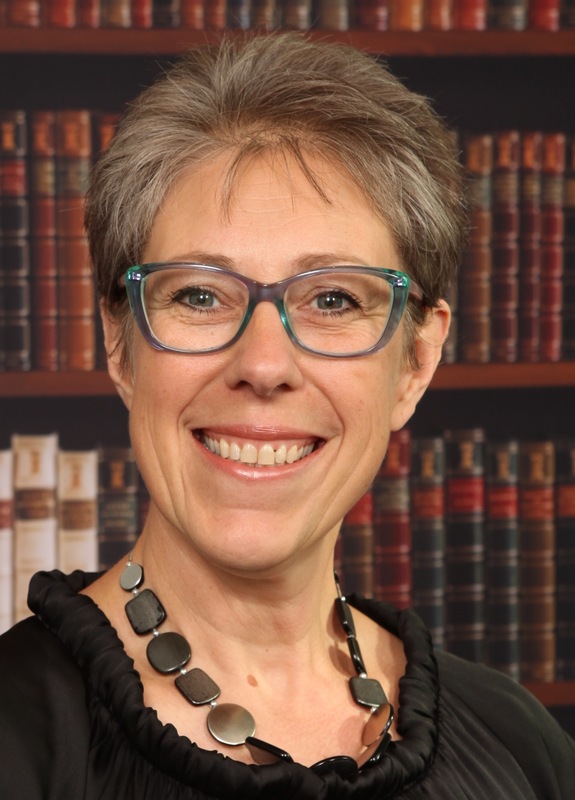 Dawn Bennett is John Curtin Distinguished Professor of Higher Education and Director of the Developing Employability and Creative Workforce Initiatives with Curtin University in Perth, Western Australia. She is an Adjunct Professor with Monash and Griffith Universities in Australia and a Visiting Professor with the University of the Arts in Helsinki. Dawn has an internationally acclaimed record of higher education leadership, teaching and research. Her research expertise is in agile pedagogies for higher education learning and teaching, the development of employability, creative and academic labour markets, and identity development. Media reports predict that current university students can expect a working live spanning 60 years with potentially 17 different jobs, over five different careers. If this transpires, then students will need to embrace life-long development of skills and expertise as well the ability to articulate transference of their professional skill set. In preparation for this working future, we are embedding discipline specific scaffolded career education into our courses. A particular focus is to support today’s graduates to build and grow a portfolio of skills. Annemieke Craig is the Director of Career Education at Deakin University. She leads the Curriculum Team to find innovative and creative ways to embed careers education into the curriculum, as well as the Career Consultants who implement effective career coaching services. 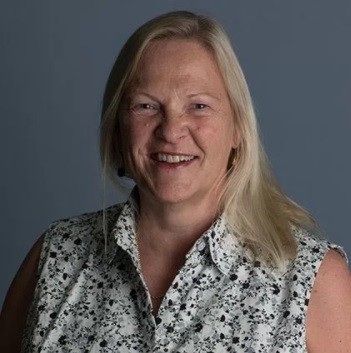 Annemieke’s previous roles include time as the Director of Work Integrated Learning were she developed the suite of WIL units within the Business School, prior to which she was a senior academic in the Information Systems school. Annemieke’s career and research journey has focused on education at numerous levels; secondary, adult education, TAFE and tertiary education. Her research interests revolve around increasing gendered participation in ICT, exploring the use of digital technologies to support teaching and learning and improving student outcomes from higher education programs. Proudly brought to you by the in-kind support of ePortfolios Australia, Australian Catholic University, Charles Sturt University, Deakin University, Digital Capability, Edith Cowan University, Europortfolio, Griffith University, Monash College and University, Murdoch University, PebblePad, Queensland University of Technology, University of New South Wales, University of Queensland, University of Western Australia and the Association for Authentic, Experiential and Evidence-Based Learning (AAEEBL). eportfoliosaustralia@gmail.com or (+61) 0400 732 270 or subscribe to receive regular updates.